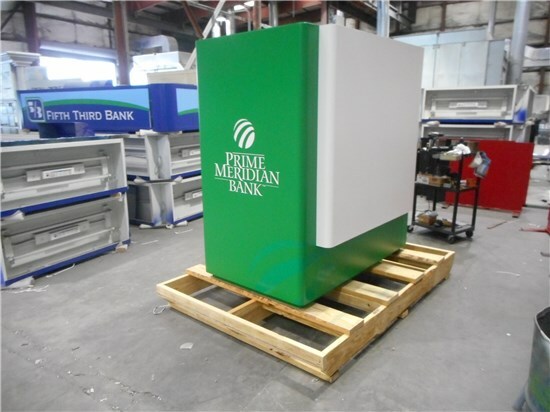 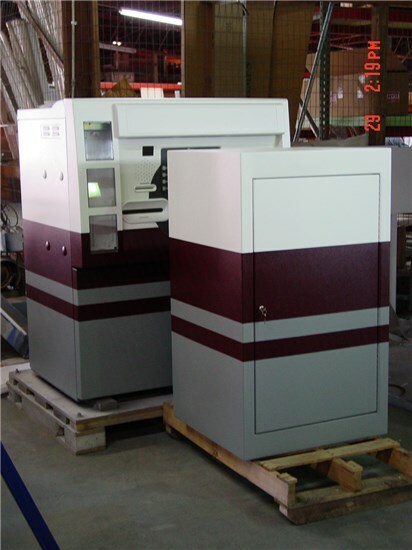 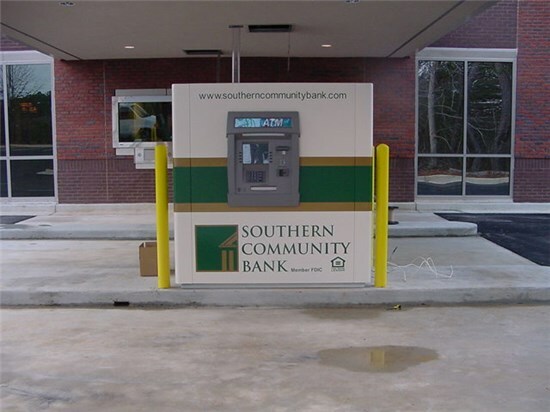 Concept Unlimited’s low profile ATM kiosk is our basic, low-cost ATM option for organizations with a limited budget and minimal space. 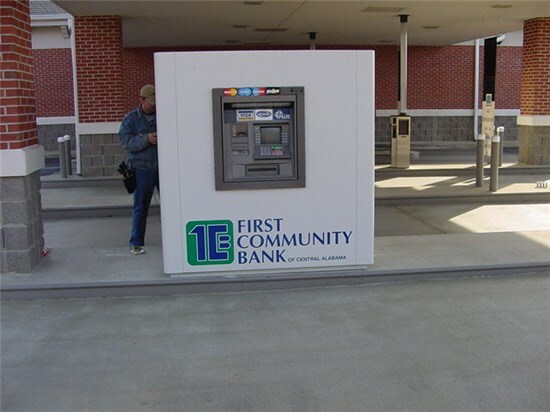 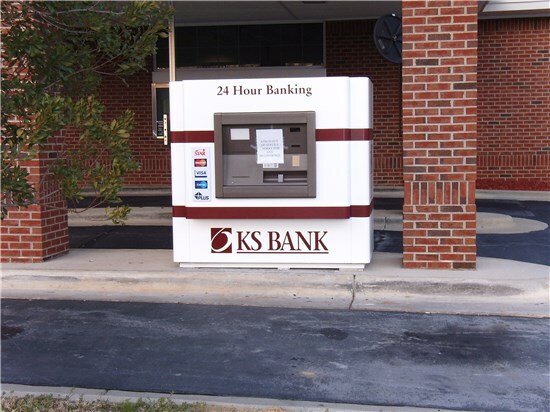 This entry-level ATM kiosk provides a temperature-controlled environment for your ATM and serves as an economical solution that meets all government requirements. 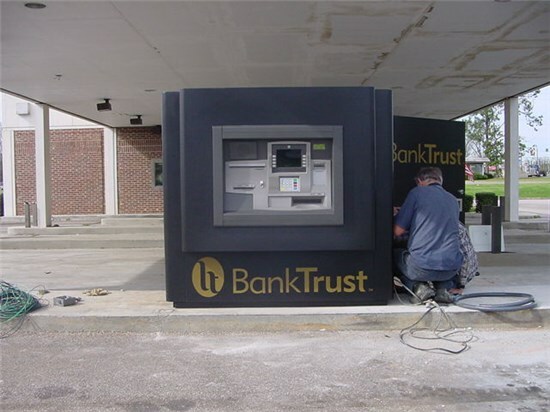 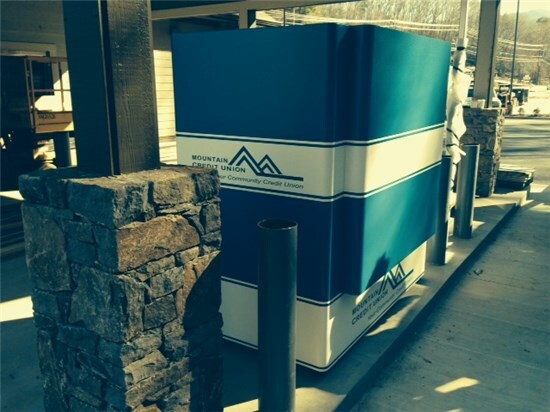 Package the low profile kiosk with one of our freestanding canopies for remote applications. 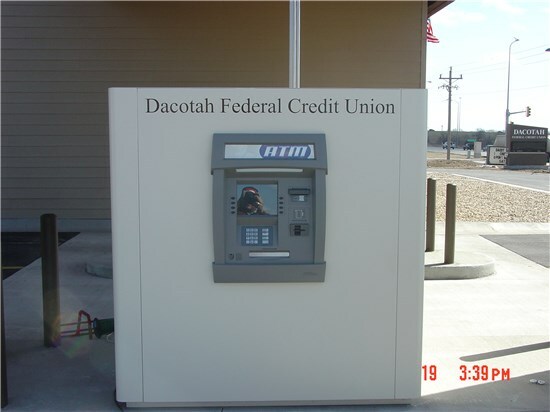 Concept Unlimited works to customize your kiosk to fit your ATM and location needs.